Incoming 7th Grade Students -Update Your Immunizations! 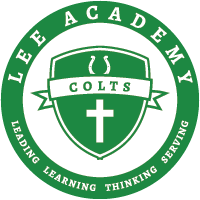 Attention all inncoming 7th Grade students: Please don’t forget to update your TDAP Immunizations, and bring your certificate by Lee Academy as soon as possible. We must have these before school starts!